When it’s time to celebrate something special – a graduation, anniversary, or your dog’s first birthday, you can’t go wrong with a bottle of bubbles. 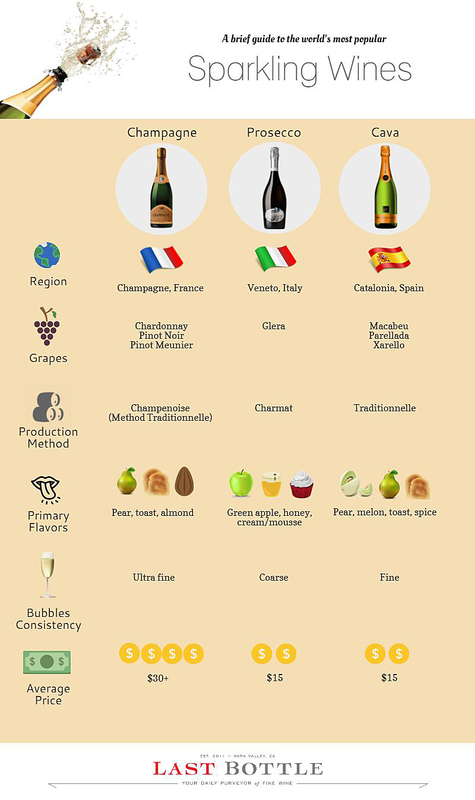 True fans know there are three dominant kinds to choose from: Champagne, Prosecco, and Cava. While Champagne carries the most prestige and fetches the highest price, Prosecco and Cava have seen a huge rise in popularity thanks to their lower cost. Food pairing: With its racy acidity and dryness, Champagne is a perfect match for shellfish, crispy fried foods, mac & cheese, and lighter pastas with white wine sauce. Prosecco comes from the Veneto region in northeast Italy, and is only made from the Glera grape. 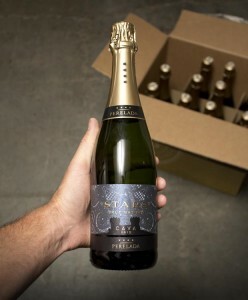 Compared to Champagne it has more pronounced, yet delicate flavors of green apple, citrus and white flowers. It’s also comparatively cheaper because it’s easier to make. A decent bottle can usually be had for under $15. Because it’s fermented in large stainless tanks (aka “tank method”) there’s less pressure, which means the bubbles are a bit larger and more coarse. Food pairing: Prosecco tends to be sweeter than Champagne, which makes it ideal for cured meats, fruit appetizers, or lighter Asian fare. Originating from Spain, Cava is usually drier than Prosecco and much closer to Champagne in terms of flavor although it lacks the biscuit/brioche notes, making it less complex. 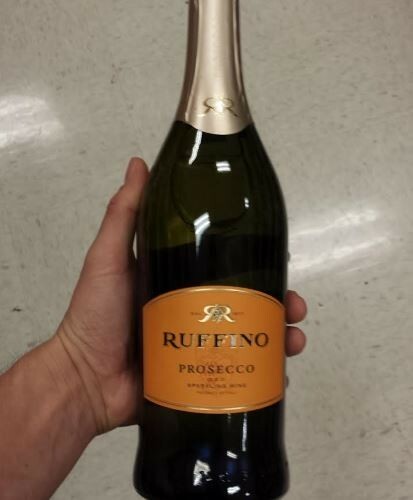 Like Prosecco, it costs much less than Champagne and can often be had for around $10 per bottle. Cava is usually made from three grape varieties: Macabeu, Parellada and Xarello and comes in four classifications based on sugar content, from Brut Nature to Semi Seco. Food pairing: Depending on the amount of residual sugar, Cava pairs well with a variety of cheeses, shellfish, medium spiced Asian food, and poultry. What makes Champagne so expensive? 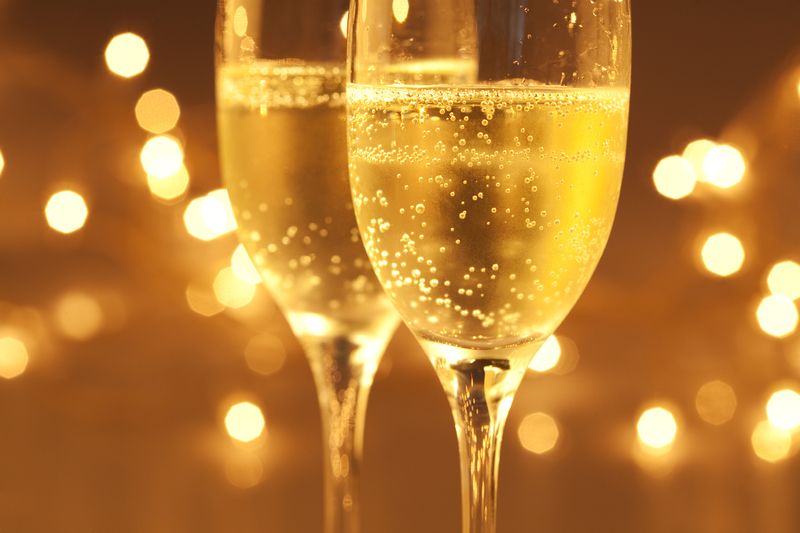 From a production standpoint, it costs more to make Champagne than it does Prosecco or Cava. 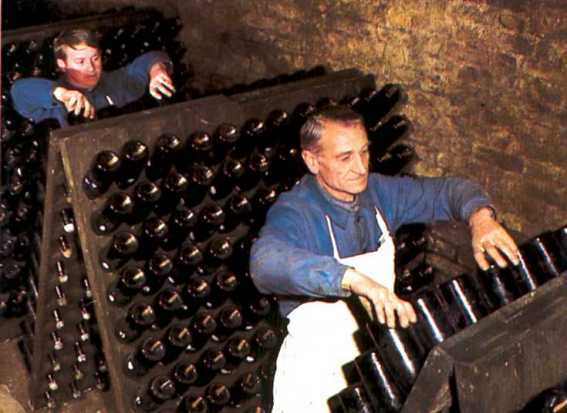 Champagne production follows a much stricter, time-consuming set of rules (Méthode Champenoise ) that begin in the vineyard and end in the way it’s fermented in the bottle. 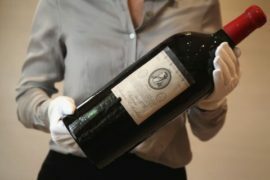 It also carries a certain prestigious, luxury quality associated with its strict classification as a French wine. These rules also prohibit any producer outside of the actual Champagne region from using the term. That’s why a producer like Domaine Chandon must label theirs “sparkling wine” and not Champagne. 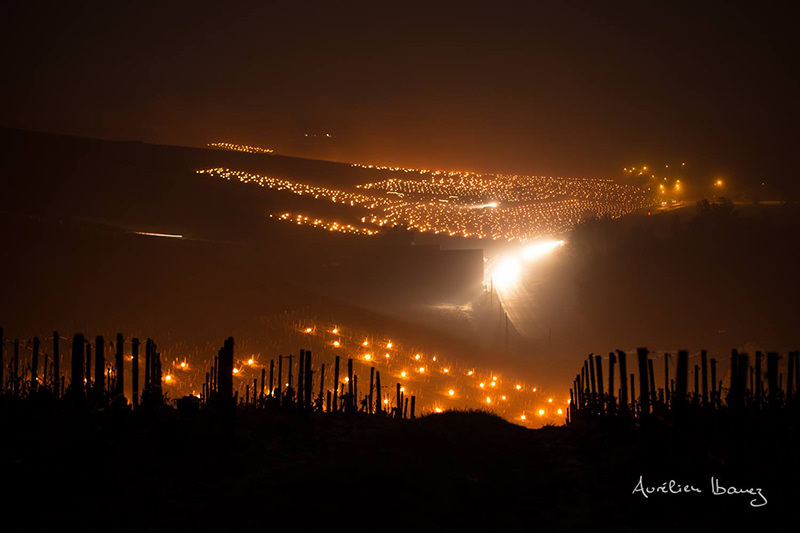 Also known as méthode traditionnelle, this is the labor-intensive process involved in making high-quality sparkling wine and Champagne. The grapes are crushed and combined into a cuvée that will ferment for a few weeks or months. The cuvée is bottled along with yeasts and sugar, which produces additional alcohol and the effervescence. Each bottle is removed from the rack, given a quick shake and turned to allow the sediment to disperse and settle. This was one of the most time consuming tasks until modern day machines were invented to automate the process, though some elite small-scale producers still prefer hand-riddling. The neck is frozen, the cork removed, and any leftover sediment is removed. 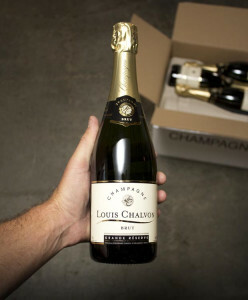 Riddling Champagne takes place every couple days and involves a quick shake and turn of each bottle. 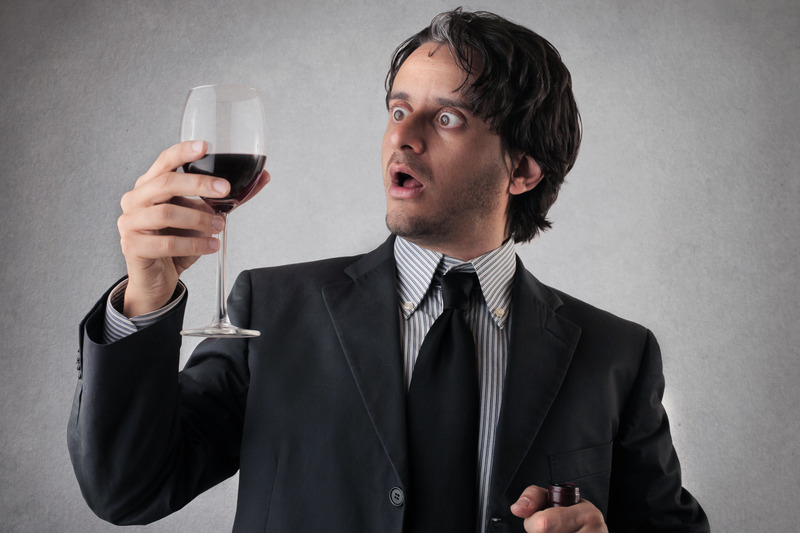 The first Champagne was called “the devil’s wine” because bottles randomly exploded under pressure. In 1693 Dom Perignon produced the first sparkling version of Champagne (although this claim is debatable). The famed producer still reigns supreme in the ultra-premium segment. 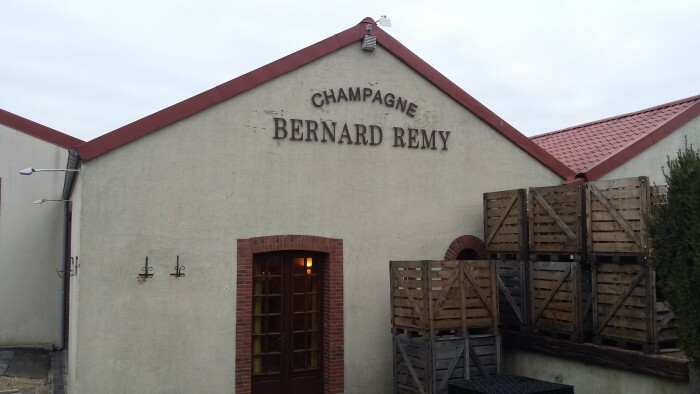 Champagne’s ‘Methode Champenoise’ process has strict regulations that require non-vintage varietals to be aged ‘on the lees’ in the bottle for at least 15 months. An 1891 treaty limits use of the term “Champagne” and even the name of the process “Methode Champenoise” to sparkling wine from the Champagne region. 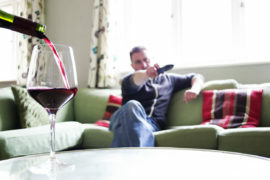 Elsewhere, producers can use the term “Method Traditionelle”.